Perfect for kayak bow or stern hatches. Learn more. 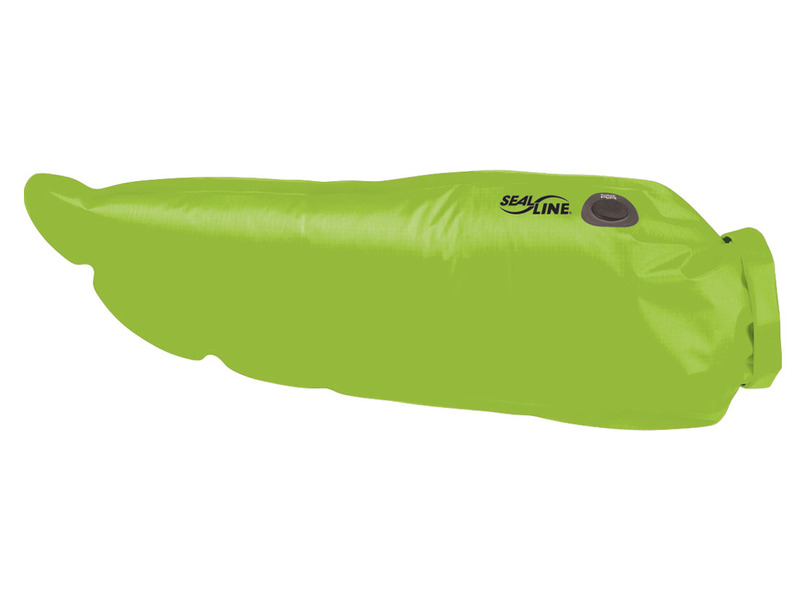 Designed to maximize use of kayak hatch storage space, the shape of the waterproof Bulkhead Tapered dry bag allows it to optimally fit in kayak bow and stern hatches. Any air trapped in the bag is easily vented via the waterproof PurgeAir™ valve, better enabling the bag to fit into tight compartments. 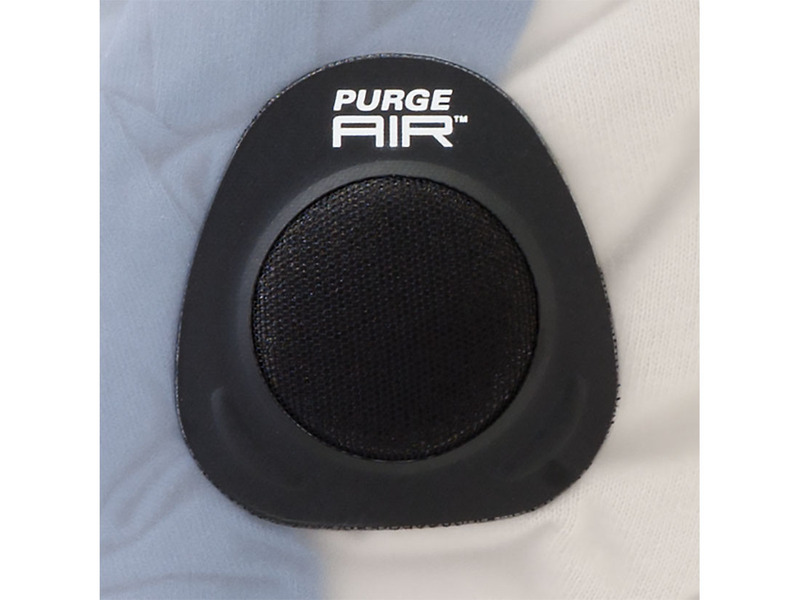 PurgeAir™-equipped: Our unique and waterproof PurgeAir valve vents trapped air, helping the dry bag compress further after being sealed, and is both more durable and more reliably waterproof than waterproof/breathable fabric membranes. Space-optimizing: Tapered shape nestles into a kayak's bow or stern hatch space, maximizing use of available space. Stow-friendly: Made of durable materials that help the bag slide smoothly in and out of hatches. Tight, simple sealing: Updated DrySeal™ roll-top closure makes it easier and more intuitive to achieve an optimal seal. Durably constructed: Fully welded seams result in stronger and more durably waterproof construction compared to sewn-and-taped seams. What is the difference between polyurethane- and vinyl-coated dry bags? Our premium polyurethane-coated (aka, PVC-free) dry bags offer significantly greater puncture and abrasion resistance than vinyl-coated dry bags, while also being lighter weight. 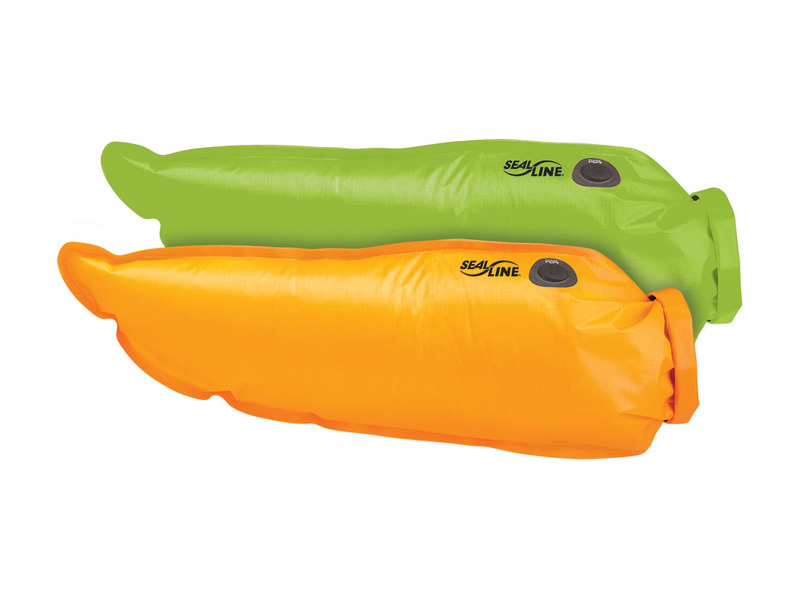 For example, our PVC-free dry bags weigh approximately 8-14 oz. less than our vinyl-coated dry bags. In addition, the PVC-free polyurethane coatings are less harmful to the environment than vinyl coatings. 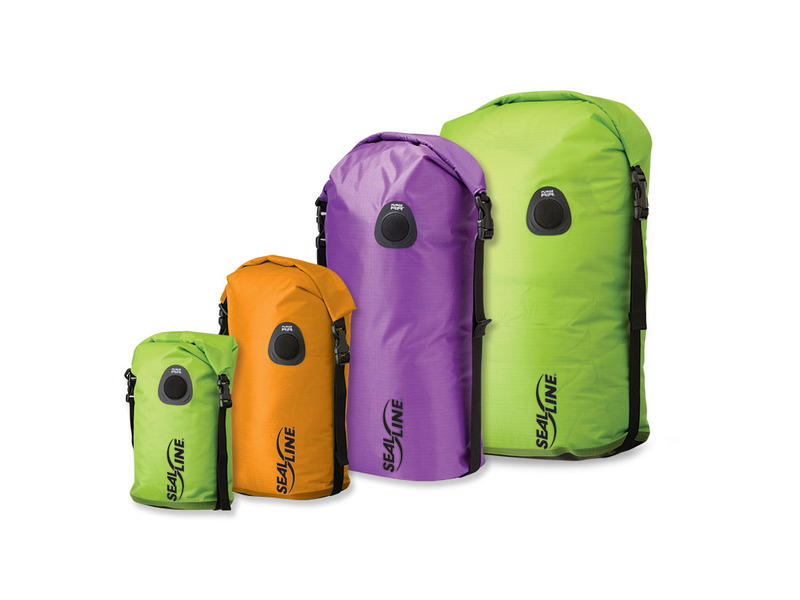 Our vinyl-coated dry bags are economical and resistant to punctures, tears, and mildew. They remain pliable at low temperatures and resist cracking. How do I properly seal a roll-top dry bag? Are the listed dimensions for roll-top dry bags measured rolled or unrolled? All of the dimensions we list for our roll-top dry bags are the dimensions when the dry bag has been properly sealed (tops rolled down three times and secured). Why do some of your dry bags have a waterproof purge valve? These purge valves let you easily vent excess air trapped within a sealed dry bag without compromising water protection. Venting trapped air prevents the bag from “ballooning”, helping it compress and save valuable space. We selectively use these valves on products that may frequently be strapped down and/or compressed and stowed in tight spaces. 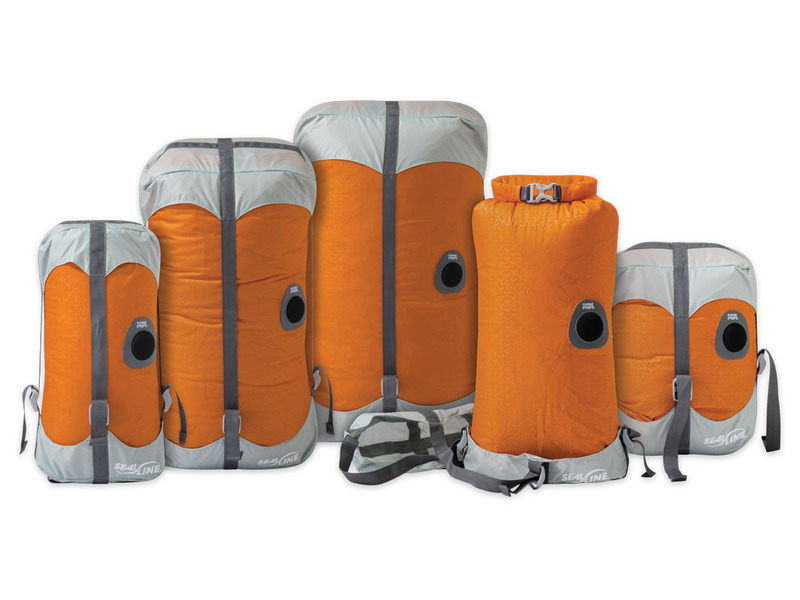 Which size dry bag should I choose? 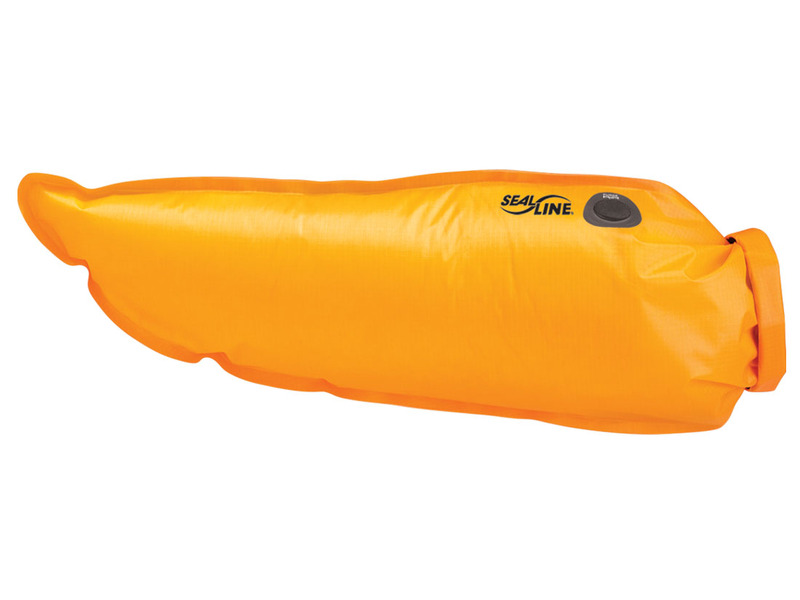 How should I clean, maintain, and store my dry bag? Regularly cleaning and maintaining your dry bag will substantially increase its life. 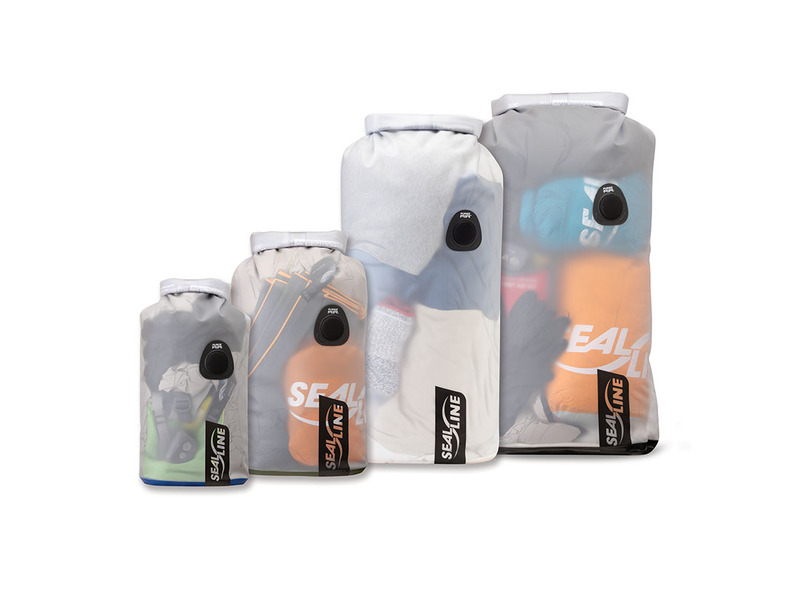 After each use, dry bags should be cleaned and aired out. Dirty bags can be washed with a soapy sponge and rinsed, allowing them to air dry. Store clean dry bags completely dry, inside out. Keep all insect repellents and solvents from making direct contact with dry bags—if contact occurs, wash the bag thoroughly. For vinyl-coated dry bags, such as our Baja™ dry bags, an occasional wipe down with a vinyl preservative, such as Armor All®, will help maintain the vinyl-coated bag’s suppleness. (Armor All® is an Armor All Products registered trademark.) Use of a vinyl preservative is not necessary for polyurethane-coated (aka, PVC-free) dry bags.